The Summon® Service increases the value of your library by delivering an unprecedented research experience. 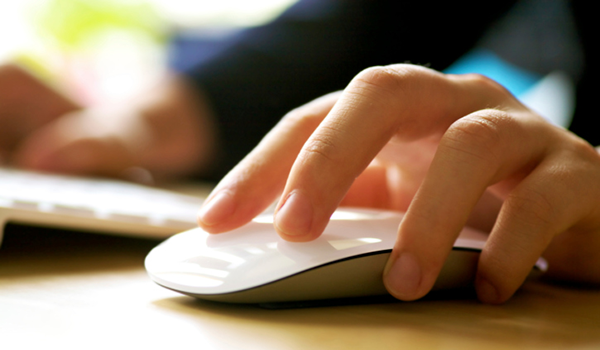 More than a single-search box, the service makes your collection more discoverable and provides unique ways for users to connect with librarians. The result is a rich research experience that presents results without bias, increases resource usage, strengthens the library’s role in the research process, and meets user expectations. The University of Murcia recently transitioned to ProQuest discovery and workflow tools (Summon, 360 Link, Syndetic Solutions, Intota Assessment, and ebrary) to enable a smoother and more comprehensive solution for all researchers. Users will receive a superior research experience by discovering resources easier and by using new integrated tools. The most significant improvements result in better known-item searching and includes both Springshare LibChat 2 and EasyBib export options. NSLC is the first institution in China to implement Summon with an API model, to better support the patrons of Chinese Academy of Sciences with an integrated resource discovery platform. Your users have the best opportunity to search across your collection because of the largest unified index in the industry. We include more content types, publishers, journals and periodicals than any other service to ensure that we can provide you with the widest coverage possible. Your users will have a rich discovery experience with Summon because of the unified index. It’s the only service that is based on the creation of a single record optimized for discovery, bringing together rich metadata and full text from multiple sources to make an item more discoverable. The Summon service delivers the highly relevant and unbiased results that your users deserve and that you want. The matching and merging of records across vendors and publishers provides this basis for superior relevancy and prevents results from skewing towards any provider or vendor. The Summon service does more than just present search results. You can develop and increase information literacy skills, while also linking users with librarian-recommended resources. You can connect users to suggest subject-matter specialists or directly in touch with librarians. You want your users to receive the best research experience possible. With Summon, you will receive what you want and what they expect – something that is simple to use, lightning fast, delivers the most relevant results, provides access to your library’s collection, and more. The Summon service succeeds on its initial mission of bringing researchers back to the library. It also succeeds on increasing the use of journal content like no other service – with one study of 24 libraries, across over 9,000 journals, found increases as high as 40%. The Summon service is the only discovery service based on a unified index of content. More than 90 content types, 9,000 publishers, 100,000 journals and periodicals, and 1 billion records are represented in the index. New content sources are added every week and content updated daily. The Summon service is highly customizable. Through the “out of the box” SaaS version, you can bring your institution’s branding and navigation into the discovery environment, modify text, and buttons and labels. Those seeking a fully customized experience can use the full-featured API. The Summon service is multi-tiered system architected to span silos of content. All content is searchable at the same time, which produces extremely fast search response times with the highest degree of reliability. It doesn’t rely on older technologies, like federated search. Users can enter search terms in the basic search box or leverage an advanced search form to perform a query. Beyond that though, the Summon service offers users an automated query expansion to improve search precision, an autocomplete feature, and post-results search opportunities. The unified results set delivers faster results, superior navigation and faceting, and relevance across your collection. Results can be easily navigated and narrowed by filtering, faceting and sorting. You can also spotlight content and images, include results beyond your collection, and more. Librarians can influence and improve the overall user experience through localized recommendations, automated search guidance and live reference help integrated seamlessly in the Summon discovery environment. Automated topical refinement suggestions can also be embedded in the search results. 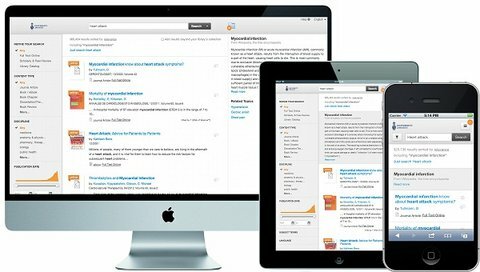 Users can easily save items from their search results with options to email or print, export citations to bibliographic management software, or format citations for fast, easy cut-and-paste. To understand how your discovery service is being used, the Client Administration tool provides access to usage reports including top search queries, usage breakdown by time of day, number of searches and more. The Summon service has a strong user community. You can join listservs, view a Summon wiki, or attend a live user group to optimize your discovery experience, share ideas and provide feedback. Accompanying these user-oriented activities, is the training and support provided by ProQuest. 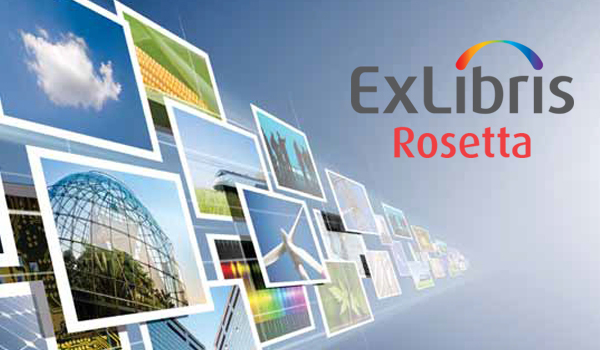 Rosetta is a complete digital asset management and preservation solution covering the full life cycle of any type of content, from deposit to delivery to archiving. 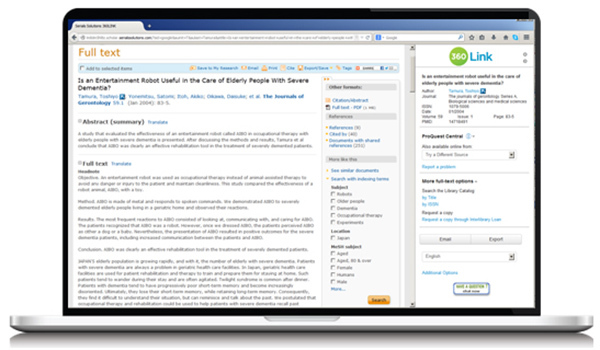 The new RefWorks is ProQuest's next generation of reference management software empowering both researchers and librarians to do more. 360 Link provides the best and easiest access to full-text content. Whether searching in a discovery service or another resource, 360 Link will meet a user’s research needs and instill confidence with its superior linking and simplicity.